If you’ve heard of gentian violet but aren’t sure exactly what it is or what it’s used for, this is for you. 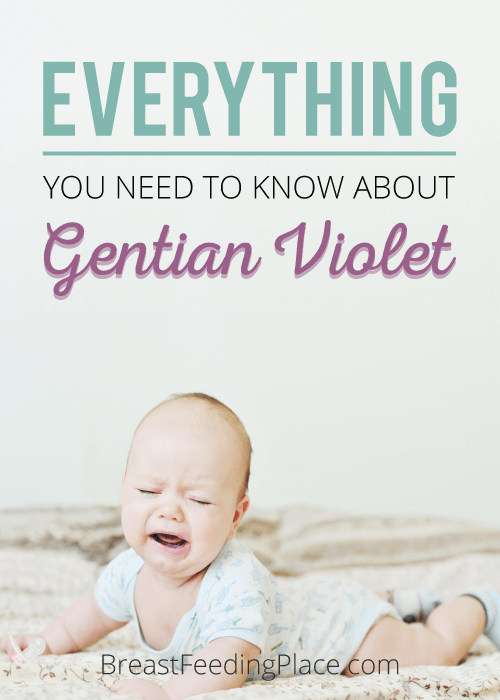 I’m going to tell you everything you need to know to decide if gentian violet is right for you or your kids. When the doctor prescribed my 13-month-old son an antifungal for thrush, I didn’t love the idea of putting a prescription medication in his mouth. I did it anyway in the hopes of eradicating the fungus. Cut to two months later and me continuing to battle thrush with no success. That’s when my lactation consultant suggested gentian violet. It worked like a dream. Read my story here. Now I want to share what I’ve learned about gentian violet with you! Gentian violet is a vibrant blue dye synthesized by a French chemist in the 1800s. It’s named after the blue petals of the Gentiana flower, but it doesn’t come from the flower. This is not the kind of dye you use to color fabric. Instead, it’s used to dye paper and for coloring products like dishwashing soap and ink. In the lab setting, it’s used as a method to classify bacteria. The reason gentian violet is so popular is that it has antiseptic, antibacterial and antifungal properties. It has a number of uses. It’s an anti-fungal so you can use it to treat yeast infections, ringworm, athlete’s foot, and thrush. It will act as an antibacterial for minor scrapes or little cuts. Generally speaking, no. Of course, everyone is different, so if you have questions, please reach out to your doctor or pharmacist before you use it. Do not take it internally or let it get into your eyes. If any does make its way to your eye, be sure and wash it out very well. If you have symptoms like itching, burning, or swelling, stop using it and talk to your doctor. Is crystal violet the same as gentian violet? Yes, it is. Other names are hexamethyl pararosaniline and as methyl violet. Is gentian violet safe for newborns? 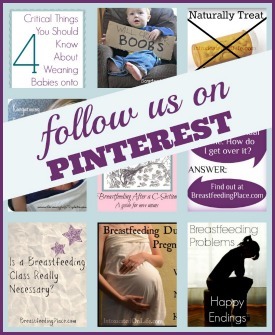 Yes, but please talk to your pediatrician first. 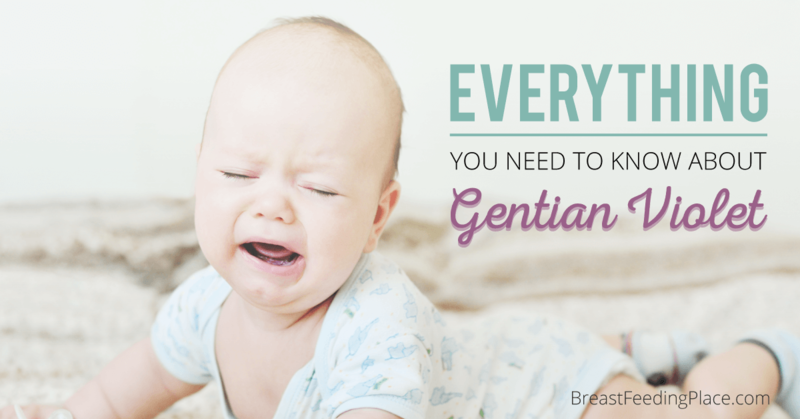 If your baby has thrush, gentian violet may be the solution. You’ll need to dilute it with water. Read my post about curing thrush to learn how. How does gentian violet work? Good question. Unfortunately, no one really knows for sure. There are plenty of hypotheses in the scientific community, but at the time of this writing, there’s not a definitive answer. 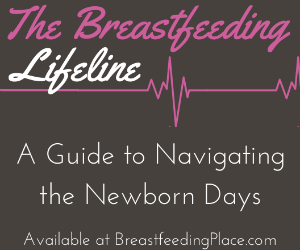 What do I need to know before using it for the first time? It stains! Wear gloves and protect your clothing and bedding. (Click here to find out more.) It will stain everything in its path a lovely shade of purple. Don’t use it on an open sore or you’ll wind up with a tattoo you didn’t want. Use a cotton swab to apply it. Don’t cover your skin with an airtight bandage. It can cause skin irritation. Store it in a dry place at room temperature. Do not freeze and avoid letting it sit in the sunlight. Where can I buy gentian violet? It’s sold over the counter. 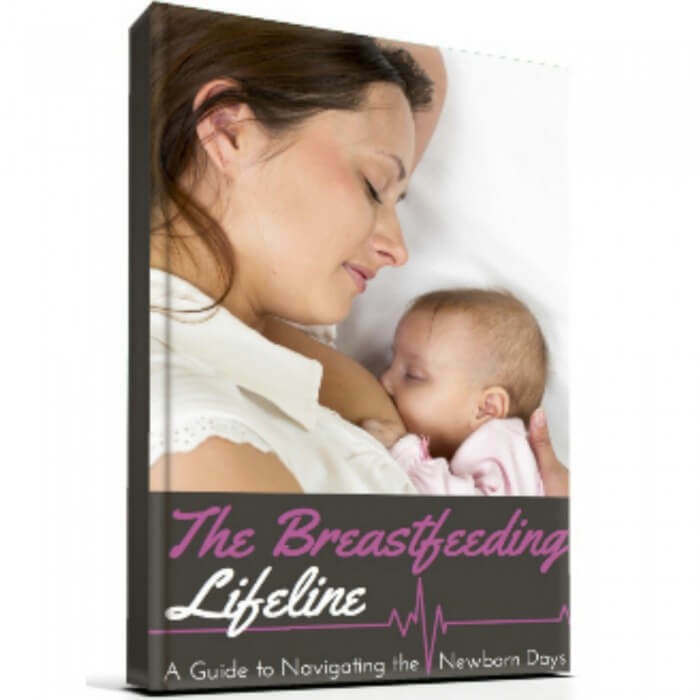 You don’t need a prescription so you can get it on Amazon and a variety of other stores. I buy this brand on Amazon. Have I answered all your questions about gentian violet? If you have others, I’m happy to try and get answers for you. Tell me more in the comments!